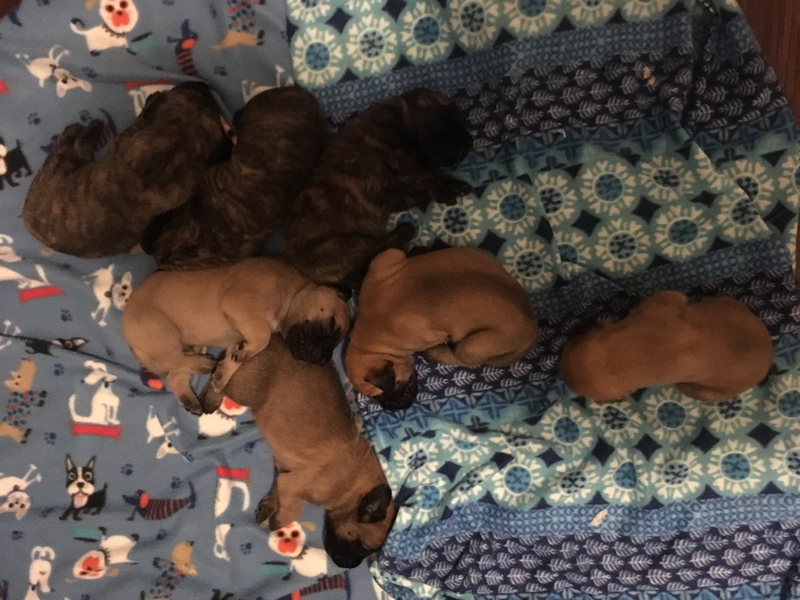 I currently have 2 male Apricot English Mastiff Puppies unspoken for (available) . They will be ready for pick up December 23rd. I own both the mother and father. Good homes ONLY , I will not ship .